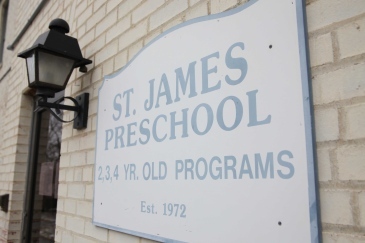 St James’ Preschool is forming classes for our 2019-2020 school year and we would love to welcome you into our SJP Family! Spaces are available for the 2.5 year olds, as well as space in some 3 year-old and 4 year-old classes. Contact our office now for more information and a full schedule(703) 777-8439.